As drones are becoming more accessible, their uses and applications are continuing to grow and people are using them for much more than a hobby. Drone filming and photography have become industries in their own right and they are being used in plenty of ways. Some drones are being used to make life easier and photograph or film hard to reach places. But they can also be used to enhance projects and offer a new perspective that hasn’t been available before. One way that drones are currently being used is to provide aerial footage and a virtual tour of the property. 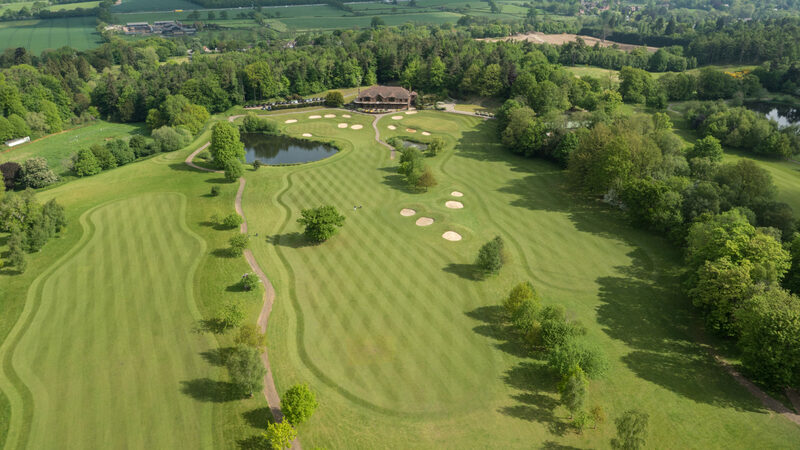 A number of estate agents have already employed the tactic with promotional videos on their site, and there are a number of reasons for using a drone to offer an aerial tour of your property. 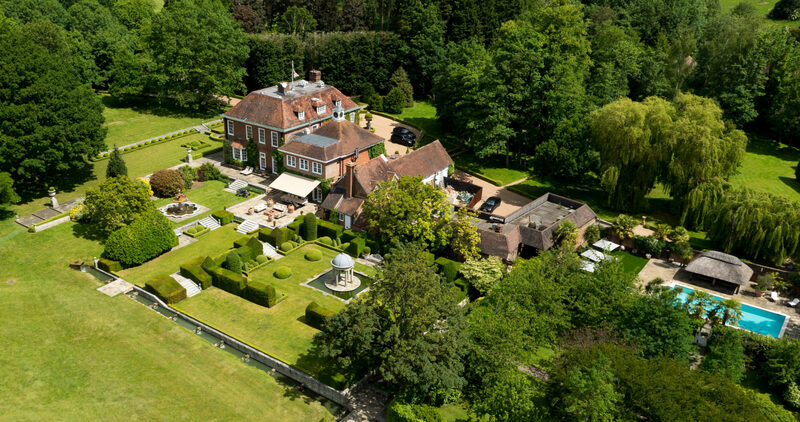 Estate agents have started to use drones to capture aerial videos of property they are trying to sell. The idea is that the drone provides an aerial tour of the property and its grounds that was impossible to achieve before. This allows estate agents to provide potential customers with a new perspective on the property and they can even view how the property sits within its surroundings. This is commonly used for larger properties and allows estate agents to further market the property. But drones can also be used by estate agents to photograph a property that’s situated in a difficult position. If the property is situated close to a road, for example, it can be difficult to get a wide angle. Video has become a hugely popular medium in today’s society and through social media, and many people would rather watch a video than read about an event. This just goes to show the power of video and highlights how it can attract the attention of potential buyers. By creating a promotional drone video of your property, you can gain an edge over the competition. Drone filming can help to sell your home with an enticing video that shows the property in all its glory. It also gives people a much more accurate perception of your property and can convince people to come and visit for a closer inspection. Many estate agents have used video to film a virtual tour of a property interior for many years, so using a drone for aerial filming seems the natural progression. How do I film my property? So now that you’re convinced and you think a drone video could help to sell your home, you want to know how you go about filming your property. Although drones are becoming much more affordable and accessible, it would still be a good idea to hire a professional company to capture the video for you. This way you don’t have to practice flying the drone and invest great amounts of time to catch the perfect video. If you are an estate agent or property owner looking for aerial filming, then make sure you contact us here at The Drone Company. How do Golf Course Drones Work?